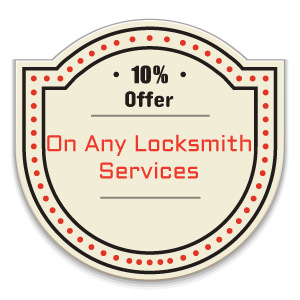 If you decide to get your locks replaced, the choices seem endless and picking the right one that complies with your needs can seem like a daunting task. 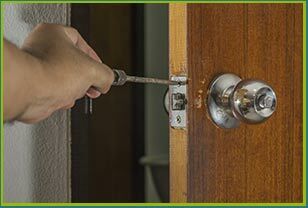 Don’t worry, Tacoma Locksmith Services can help you there! 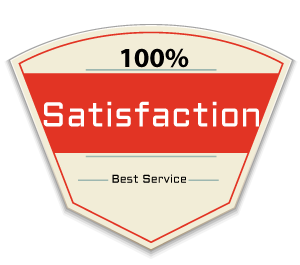 We provide free consultations to home owners that commence with a full-blown property analysis and end with putting forth suggestions that are derived from our technical wisdom, keeping in view your specific requirements. To know more, dial 253-271-3432!